Get an hour of Bonnie's straight forward business expertise and strategy! You don't always need an entire coaching program to get the answer you're looking for. 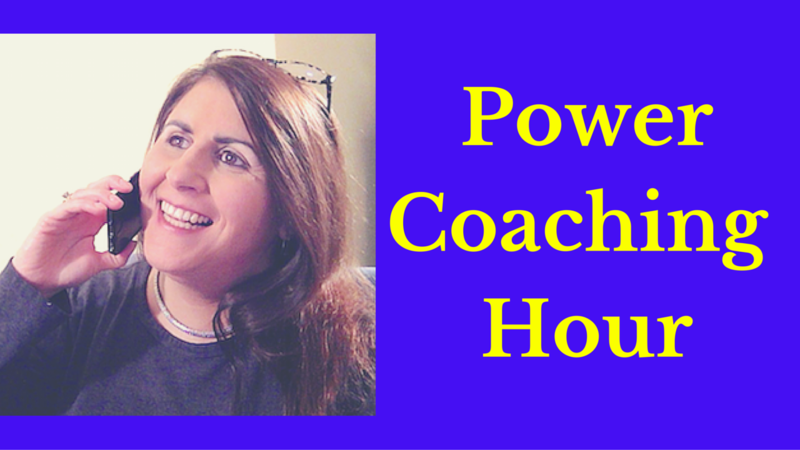 This power coaching hour is the way to focus on one area so you can move your business forward.